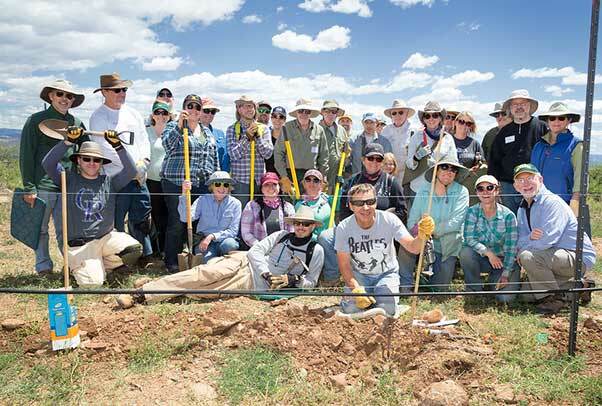 The mission of the Grand Crew is to support the goals of Yavapai College’s Southwest Wine Center by increasing awareness and interest in Viticulture, Enology and related opportunities and challenges of the wine industry in Arizona and throughout the US. The Grand Crew encourages students, alumni, industry representatives and other wine enthusiasts to support its mission by fostering participation in a fun, educational environment for all. Become a Grand Crew Member today! This event is organized by the Grand Crew, a Viticulture and Enology student organization of Yavapai College. The Friends of the Southwest Wine Center, Brixen Creative and the Verde Valley Wine Consortium are supporters. An “emerging” winemaker is any person who is at least twenty-one (21) years of age and whose wine is not available commercially. The Judges are independent Wine Industry professionals who will provide confidential feedback to each winemaker at the conclusion of the event. During the Symposium, there will be seminars of interest to emerging winemakers. An Awards Celebration will take place after the conclusion of the Symposium. Competitors may enter any single varietal or blend of red (including rosé), white, fruit, and sweet wines. The Entry Fee is $15 per entry and you may enter as many wines as you wish. An admission fee will also be charged to anyone wishing to attend – early bird $30, $35 at the door. Admission includes a souvenir competition and symposium crystal wine glass, a glass of Southwest Wine Center wine, lunch and your choice of four symposium lectures. If you have any questions, please contact us at Chairman@emergingwinemakers.com. 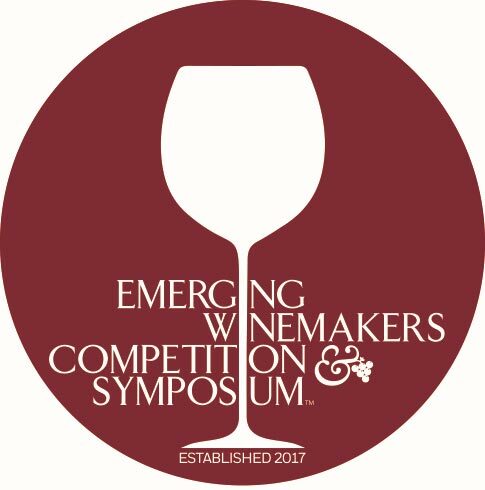 Please join us for the 2nd Annual Emerging Winemakers Competition!